On the heels of Stride Goes Steel, the company is about to embark on yet another first. Last week it was the first show to feature a steel cage match. 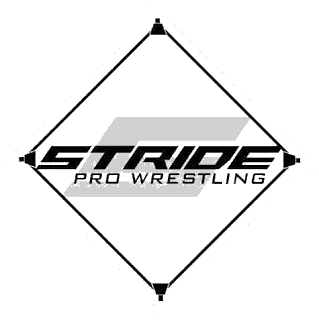 This week it'll be the first time Stride Pro Wrestling goes outdoors. The show on Saturday (June 2) will be contested outside. It's part of the Christopher Homecoming event in downtown Christopher. As of press time the official card has not been released. 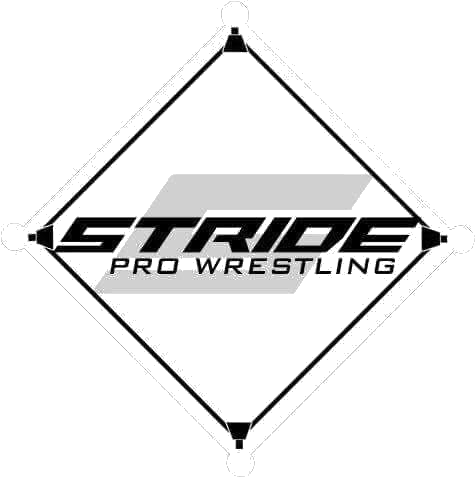 Heath Hatton, "T-Dog" Jerry Travelstead and other favorites from the Stride roster will be in the ring. I can tell you I'll be there, however, I will not be wrestling that afternoon. Yes, I said afternoon. Not only is this Stride's first outdoor show, it's also the first daytime event. Rumor has it, the new Stride Pro Wrestling Champion Tony Flood will not be on hand Saturday. He has returned home to Canada, reportedly at the invitation of Canadian Prime Minister Justin Trudeau. Flood is soaking up the accolades of his fellow countrymen and women. We will be on the main stage at Christopher Homecoming, starting at 2 p.m. 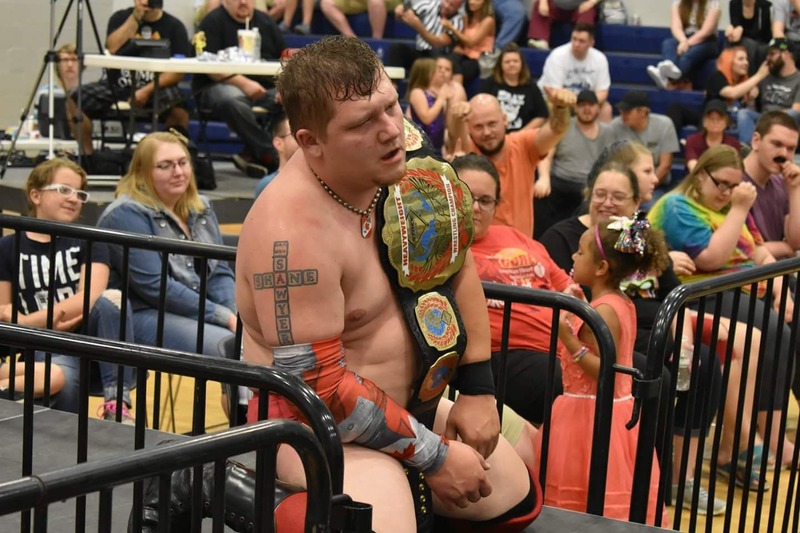 The Stride Pro Wrestling show will be part of several events planned this weekend. You can check out their Facebook page for more details. Be sure to come out and support Stride. More details will be shared on our social media soon.